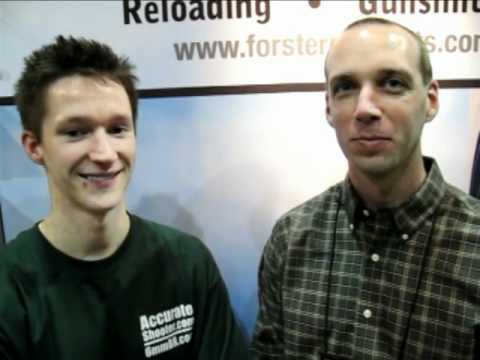 While visiting the Forster Products booth at SHOT Show yesterday, we had a chance to chat with three-time National High Power Long Range Champion John Whidden. 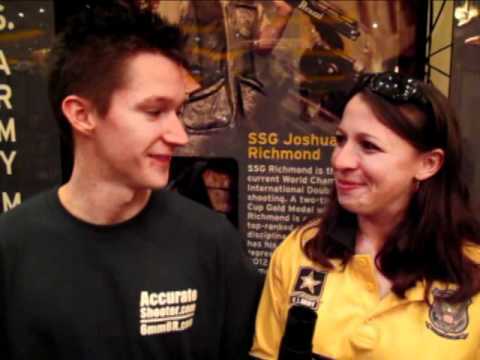 John was his amiable self as usual, sharing his match-winning experience with Kelly Bachand, a young .308 Palma shooter. John and Kelly are squadded together on the U.S. National Team that will be going to Australia for the World Full-bore Championship later this year. John shared his thoughts on shooting the .243 Win in competition and he also discussed the advantages of a V-Block system in a prone rifle. With a good V-Block you can use the same stock with different barreled action. You can even change between centerfire and rimfire in the same gun. John uses V-Blocks in his own rifles, and Whidden Gunworks makes V-Blocks for Remington, Rem Clone, and Savage Actions. Share the post "SHOT Show Report: Long-Range Champ John Whidden"
A riflescope that zooms in and out with the push of a remote button may seem like technological overkill. But think about it — most common point and shoot cameras these days offer power zoom and auto-focus. Modern binoculars have image stabilization and other high-tech features. There’s no reason a riflescope shouldn’t benefit from useful technologies we’ve already adapted to other optical products. The new Pentax “Ultimate Zoom” scope got little press when it was launched in mid-2010. But we think it may be a true trend-setter. The big advantage for a varmint hunter is that you can keep your eye on the target. You don’t have to raise your head up or move your hand away from your firing position (see video above). With this scope you can zoom from 3X to 15X without changing your grip on the rifle or moving your head away from the scope. In the field, the batteries can last many months. The Pentax Ultimate Zoom typically retails for about $349.00 street price. However, Amazon.com currently offers the Ultimate Zoom for just $199.99 — a very good deal. 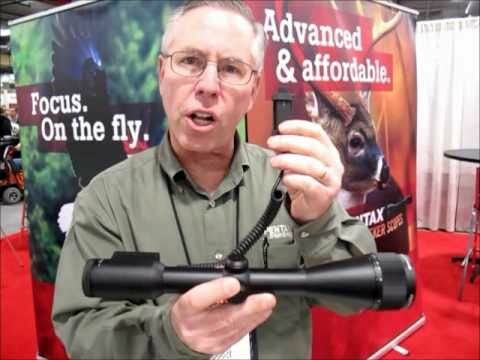 In the video below you’ll see a product demo from SHOT Show. 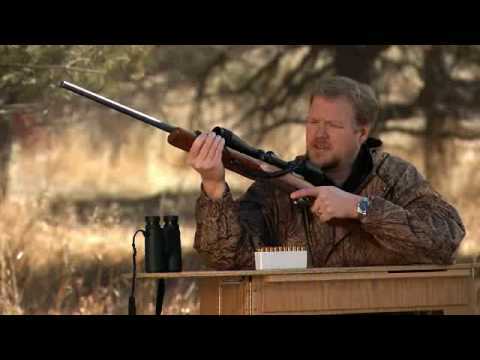 Share the post "SHOT Show Report: Pentax Power Zoom Scope — Push-Button Magnification"